BBC One - Panorama, What's Up with the Weather? Increasing numbers of us simply don't believe in global warming. 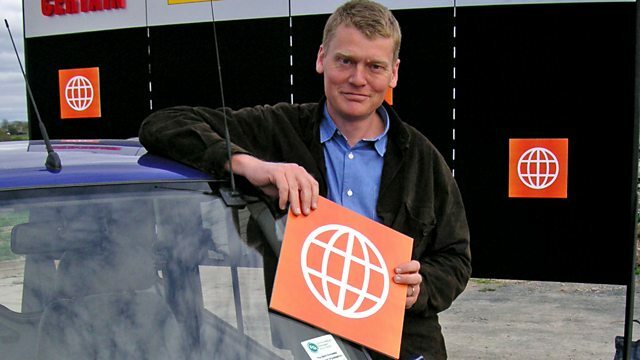 Tom Heap speaks to some of the world's leading scientists on both sides of the argument. Yet another barbecue summer has been predicted, but do you really trust the forecasters any more? Despite governments, scientists and campaigners telling us the world's climate is changing, increasing numbers of us simply don't believe in global warming. After one of the coldest winters on record and a vicious row about the science behind climate change, Panorama goes back to basics and asks what we really know about our climate and how it will affect us. Panorama reporter Tom Heap speaks to some of the world's leading scientists on both sides of the argument, to find out what they can agree on and uncovers some surprising results.